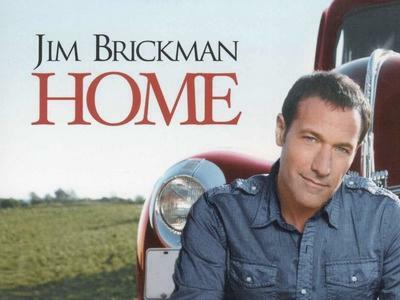 In a special one-hour show, host Laura Theodore, the Jazzy Vegetarian, welcomes Musical Superstar Jim Brickman, America’s Romantic Piano Sensation, to help celebrate the one-year anniversary of Jazzy Vegetarian Radio, with his new CD Home! HOME, echoes the warmth of tradition, the reflection of memories, and the welcome feeling of being with family and friends. 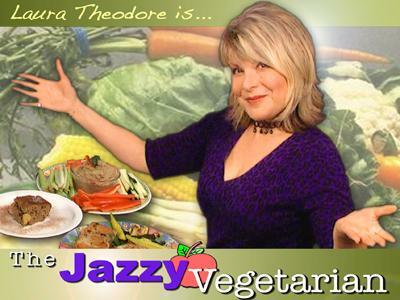 Then I'll share favorite Jazzy Vegetarian recipes and green tips for your HOLIDAY HOME! We'll hear “Thank You,” (featuring American Idol’s 8th season fifth place finalist Matt Giraud), which is the first single release. Since the release of his debut album “No Words” in 1994, Jim Brickman’s romantic piano sound has made him the best selling solo piano artist of our time. 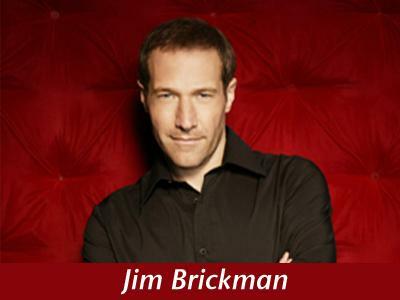 Jim Brickman’s playing and songwriting has brought him two Grammy nods, six Gold and Platinum albums, and 30 charted adult radio hits. He tied for most number one CDs on Billboard’s New Age chart, and currently holds four of its top ten spots. Other guests: Rick Diamond of Book Publishing Company. He’ll share about all of the new books being released that offer healthy, sustainable ideas for your home! 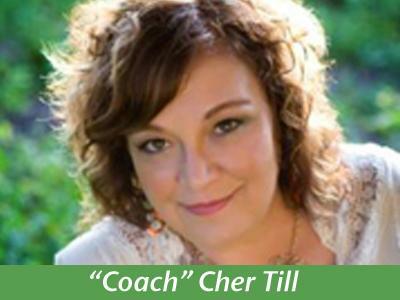 Coach Cher Till will join us to share her healthy holiday recipes, and to chat up her book; “RawQ your Health with 10 in 10 (10 ingredients or less in 10 minutes or less!) Cher has a Doctorate in the Philosophy of Theology, is an ordained minister, a chef, speaker, and coach. 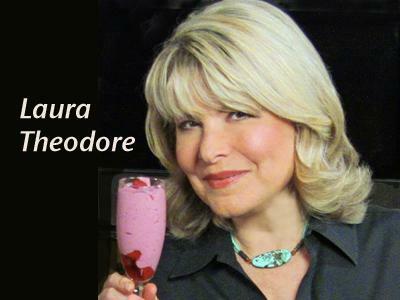 She has made it her mission to share her love of food with others. What a show!